1comment 2019-04-15 18:54:54 source:Financial sector website Just do it next week! Steady! 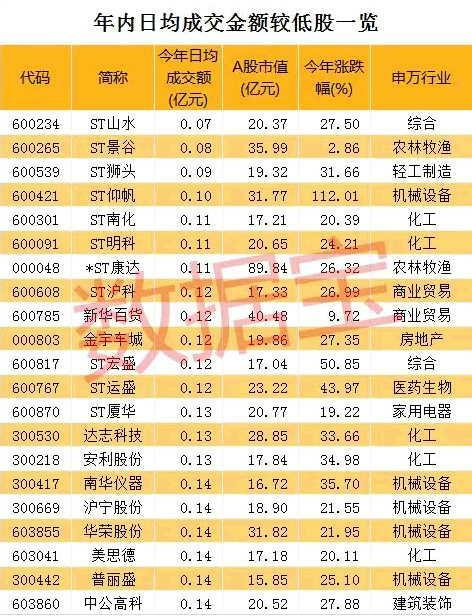 Ankai Bus lost 893 million yuan in 2018. On the 17th, the "Peony Wear Cap" was suspended on the 16th. 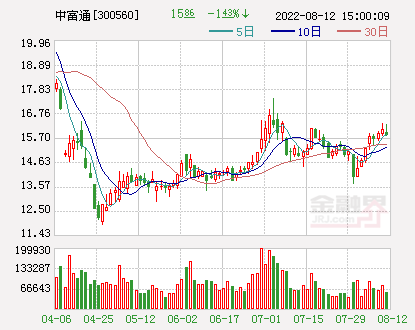 Zhaofeng shares(Quotes300695,Medical stock): Net profit in 2018 decreased by 4.41% year-on-year. 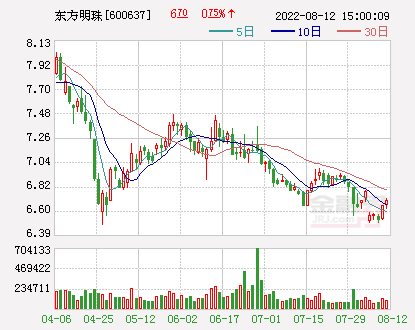 Guiyang Bank(Quotes601997,Medical stock): Realized a net profit of 5.137 billion yuan in 2018. 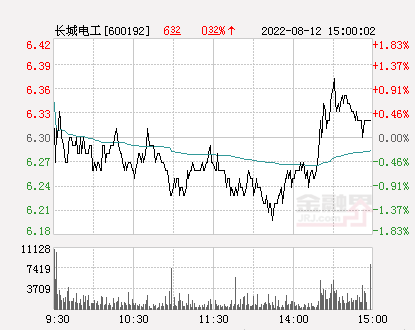 Tianfeng Securities(Quotes601162,Medical stock): The proposed share placement will not exceed 8 billion yuan. The net profit in 2018 will drop 26% year-on-year. *ST Youfu(Quotes002427,Medical stock): Receiveannual reportThe inquiry letter was asked to explain the reason for the large loss in 2018. 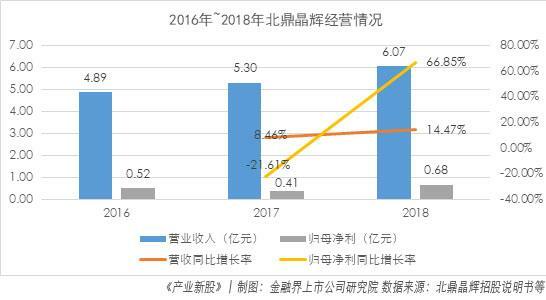 Zhengyu Industry(Quotes603089,Medical stock): 2018 net profit increased by 48.53% year-on-year. Shengnong Development(Quotes002299,Medical stock) Net profit of 653 million in the first quarter increased by 414% year-on-year. 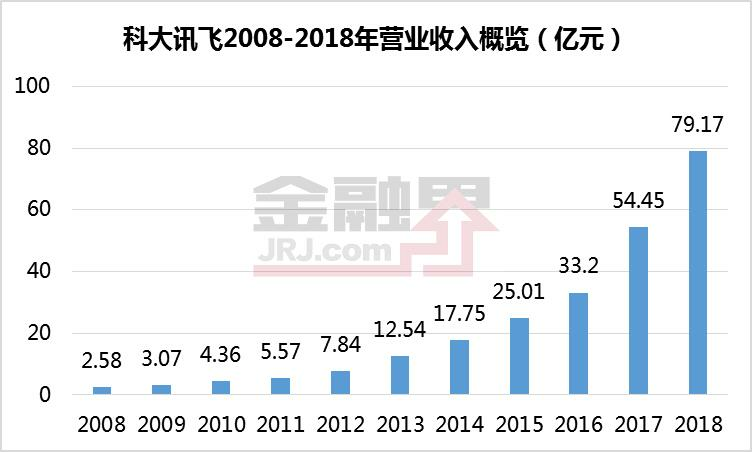 China Metallurgical(Quotes601618,Medical stock): The amount of newly signed contracts in the first quarter was 182.1 billion yuan, a year-on-year increase of 5%. Zhongxin Sike(Quotes002912,Medical stock): 6.41% of the shareholders holding Inuit are planning to reduce their holdings by no more than 2.56%. 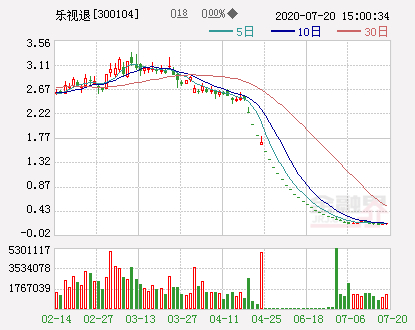 Jing Jiawei(Quotes300474,Medical stock): The actual controller and some of Dong’s high-level fittings will reduce their holdings by no more than 4.63%. Financial website newsletter Little Swan A announced on the evening of April 15 that Little Swan A announced that after the implementation of the company's interim profit distribution plan, the share price of Little Swan A shares was adjusted from 50.91 yuan/share to 46.91 yuan/share.Midea Group(Quotes000333,Medical stockThe number of shares issued due to the merger of the shares was adjusted from 342,130,784 shares to 313,649,040 shares. 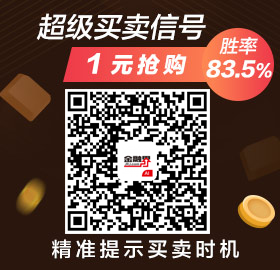 The announcement shows that the company held its first extraordinary shareholders meeting in 2019 on April 2, 2019, and reviewed and approved the Interim Profit Distribution Plan. The profit distribution plan is based on the company's total share capital of 632,487,764 shares at the end of 2018. 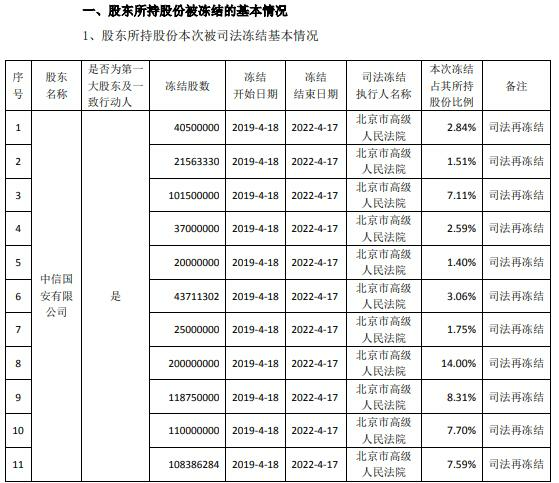 The stocks found that the gold dividend of 40 yuan (including tax) was distributed to all shareholders, and a total of 2,529,951,056.00 yuan was discovered. The equity registration date of this profit distribution is April 22, 2019, and the ex-dividend date is April 23, 2019. Zixin Pharmaceutical: The proposed subsidiary will introduce Fytagoras' industrial cannabis research and development technology into China. Zixin Pharmaceutical has introduced the technology of the Dutch wholly-owned subsidiary Fytagoras in the field of industrial marijuana research and development, and accelerated the company's layout in the domestic industrial cannabis field. It plans to set up a wholly-owned subsidiary in Liuhe County, Tonghua City, Jilin Province with its own funds. Jilin Zixin Hemp Research and Development Co., Ltd., with a registered capital of 10 million yuan, plans to gradually undertake the research and development of Fytagoras in the field of industrial cannabis technology abroad. Yueyang Lin Paper signed a technical service contract with the Institute of Materia Medica of the Chinese Academy of Agricultural Sciences. It is planned to entrust the Institute of Materia Medica of the Chinese Academy of Agricultural Sciences to carry out demonstration planting of kenaf and industrial cannabis (THC content less than 0.3%) and provide relevant technical guidance. The service helps the company to form the ability of raw material planting, processing and component extraction, and participate in the division of industrial cannabis industry chain; for the company to carry out large-scale planting and multi-purpose development and utilization of kenaf and industrial cannabis, such as bioactive component extraction, fiber,medicineAnd other areas to expand to create favorable conditions. Zixin Pharmaceutical disclosed that it plans to set up a wholly-owned subsidiary, Jilin Zixin Hema R&D Co., Ltd. with its own funds, and plans to gradually undertake the research and development of Fytagoras in the field of industrial cannabis technology in foreign countries to establish the company's domestic industrial marijuana. The technical advantages of the field. 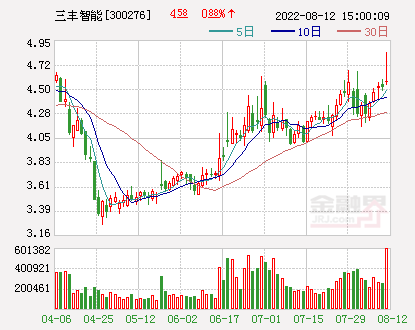 Financial sector website news Ankai bus announced on the evening of April 15 that Ankai Bus announced that it had a loss of 893 million yuan in 2018 and a loss of 230 million yuan in the same period last year. Since the 17th, the “delisting risk warning” has been implemented. The stock short name has been changed from “Ankai Bus” to “*ST Ankai”. The company's stock was suspended for one day on April 16, 2019, and resumed trading on April 17, 2019. 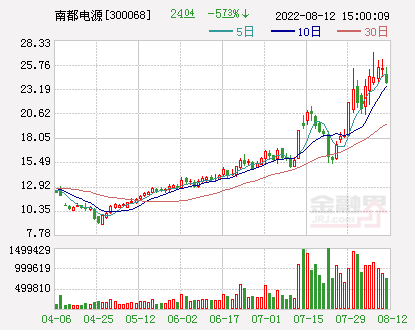 Xinghu Technology(Quotes600866,Medical stock): Net profit for the first quarter was 37.06 million yuan, a year-on-year increase of 367%. 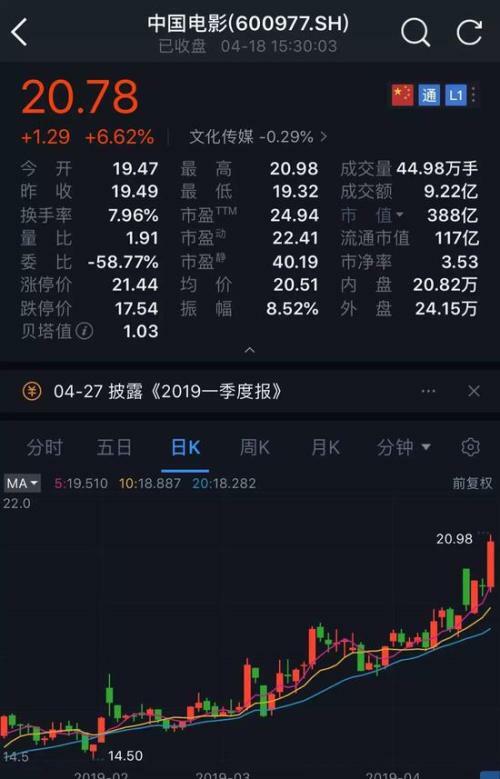 On the evening of April 15, Xinghu Technology released the first quarterly report of 2019, achieving revenue of 298 million yuan, a year-on-year increase of 28.89%; net profit of 37.06 million yuan, an increase of 367.05%. 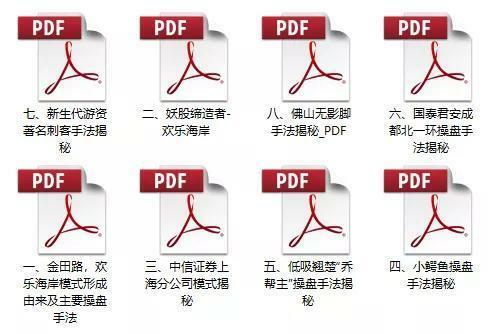 Works from the financial stock channel are copyright works, and no media is prohibited without written authorization.Reprinted, otherwise considered as infringement! 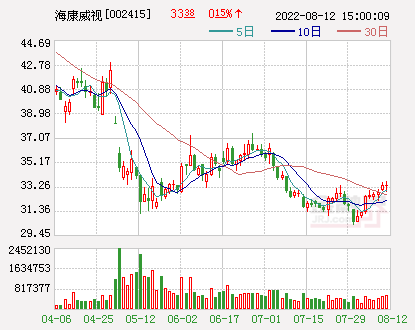 The actual controller of Jiuyang shares increased its holding of the company by 16.93% through actual control of JS and Baiting. A paper proposal dye stocks billions of market value fell! Will the boycott of price increases work? After 3200 points, the shock will be 12 days. The three major powers will help the A shares get out of the entanglement period. Three hot topics mad rushing to stop the tide! The faucet of the plate has been produced. The biggest black horse is actually it! Gree ignited the enthusiasm of state-owned enterprises to change and change. The three major industries of military power railway have opportunities. See also the performance of the chain of mine! The stock price has already fallen. Various impairments are still the hardest hit. This sector is the strongest market in the market. Who is the "up-and-coming talent"? 17 days skyrocketed 194%! How to lock the second "Mei Jin Energy"? Gree Electric is one step away from "Shenzhen One Brother" Older opponents and pick-ups are not bothered? The loss doubled the stock price to stop. Oride added the goodwill impairment performance "explosive mine"
The net sales of the capital in the north are shrinking. Cinda Securities: The bull market does not need to outperform the market. The net outflow of main funds this week was 104.1 billion. In the first quarter, the net profit of the company has exceeded 100 million yuan and the subsidy has exceeded 80%. It is difficult to buy a returning cow! The 10 million-dollar method of catching up and closing is announced in a limited time! A picture to understand the fourth loosening of stock index futures: over-trading limit increased by 10 times! 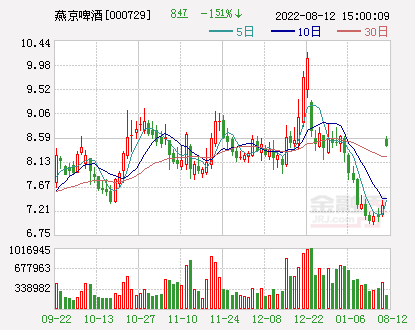 The central government set: Active fiscal "enhanced efforts to improve efficiency" A50 rose 3300 points on Monday? 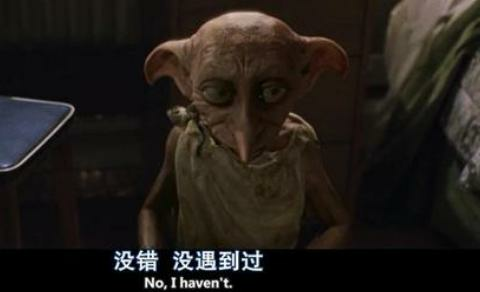 In March, we will reduce another 4.5 billion yuan. The little yellow car has caused trouble! The official of the listed company announced that it was accused of nearly 50 million bad debts! Risk mitigation! 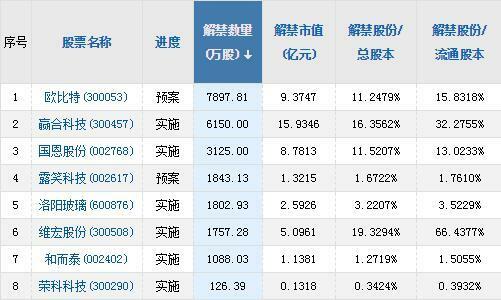 In the first quarter, the stock pledge ended with 74.8 billion yuan and the bail-out funds reached 500 billion. Foreign capital inflows have three effects on A-shares. 5G is making a comeback, focusing on these opportunities in the afternoon! A huge loss of 5.4 billion! 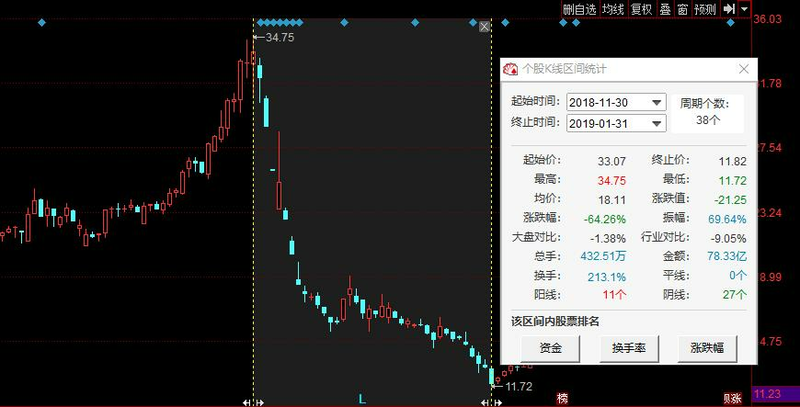 The thunderstorm has come again: nearly 300,000 investors "want to cry without tears"
13 companies are the first to report the results of the interim report. The best performers are favored by the funds of large institutions. The shrinking consolidation mechanism's participation has plummeted. The performance exceeded expectations. The market continues to fluctuate. The A-share headline essence board has doubled the big bull stocks! Baogang's net profit last year was 3.324 billion, up 61% year-on-year. 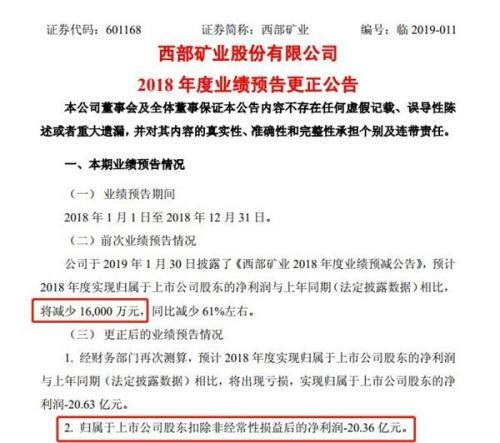 Dong Mi Bai Baosheng's annual salary was 400,000. Small market capitalization is fierce! 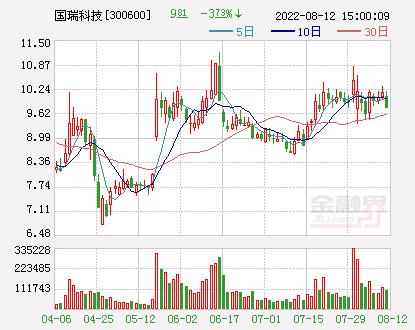 Xingqi eye medicine doubled in January, but there was a group of outstanding stagflation stocks. The head of the brokerage business has changed greatly. 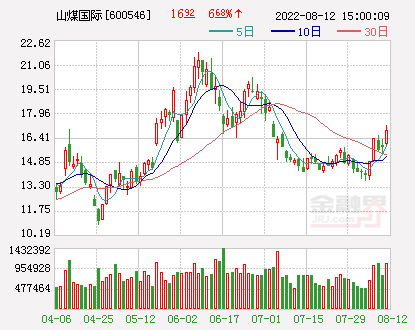 Everbright Securities' net profit fell nearly 100%. Xinmai Medical is planned to be listed on the market. A number of listed companies are “latent”. 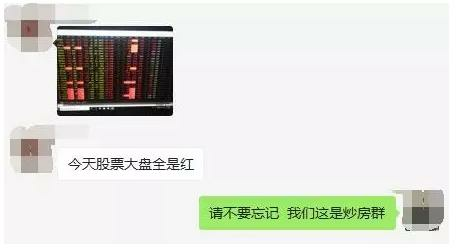 [Tianyan] brokers relay advocates "selling stocks and stocks". Some investors have left blood loss four revelations.